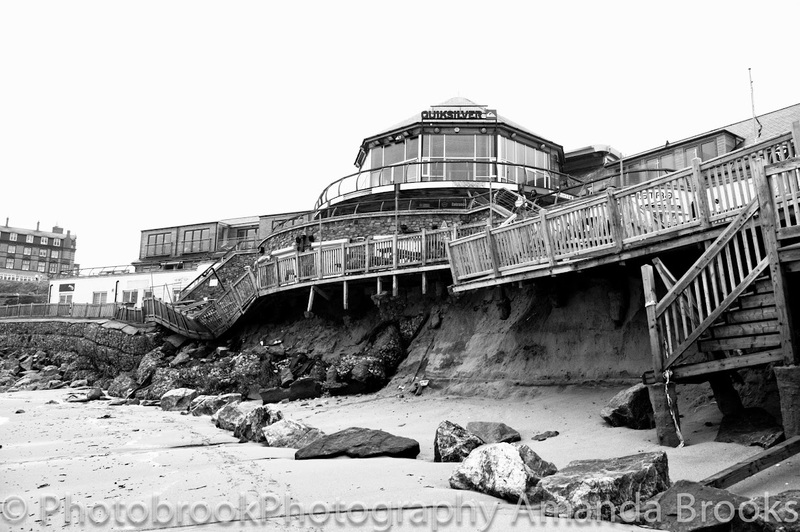 Photobrook Photography: Ruarri Joseph and Ash Grunwald play Fistral Beach Newquay. Ruarri Joseph and Ash Grunwald play Fistral Beach Newquay. After Thursday nights epic Levellers gig at Lusty Glaze Saturday night saw me heading down to Fistral beach for another gig. Tonight we would be dancing along to local boy Ruarri Joseph and Aussie Ash Grunwald. However with such an amazing night on Thursday it was going to be hard to beat however I have seen Ash Grunwald several times before and knew it would be a great gig. Sadly arriving to the temporary venue things already weren't proving to be that good. I went to the gig with 4 friends each paying £15 a ticket, having spent this £60 we could have saved our money by just sitting on the beach or at the Fistral blue bar and looked down onto the gig with a perfect view like the majority of people down there. However we had paid for the gig and wanted to go in, and support live music in Cornwall and as the atmosphere is always better in the crowds at a gig we headed down onto the sand. We arrived missing the first support act but in time for Ash Grunwald, who in my opinion is amazing, however with no fault of his own the sound quality was appalling, with every deep tone played the speakers would crackle and pop and Ash even commented himself on the set up and the fact that he wasn't able to play due to his equipment sliding on the stage. Ash Grunwald was ever the professional and carried on playing his songs whilst the music technicians behind him rallied around trying to improve the sound. With lots of feedback, shrieks and crackles the gig went on but was not that impressive. I have seen Ash Grunwald in two other venues previously and the places were jumping with bass kicking through you. However Saturday nights gig felt slightly poor with terrible sound quality. If this was a free gig on the beach you wouldn't complain but when paying hard earned cash for a ticket, parking and drinks it becomes an expensive night and expect slightly more. By the end of Ash's set you kinda forgot about the poor sound quality and tried to enjoy the set ready for Ruarri Joseph. Unfortunately Ruarri Joseph didn't have any better luck with the power completely cutting out during what should have been a heartfelt and moving track. Both artists performed to the best that they could in the conditions, and it was great to see both artists perform again however if I see another gig advertised at Fistral beach I don't think I will be going, Yes the sunset was amazing, yes the artists were amazing and yes the rattler was very tasty all adding up to a great night but the constant technical issues really did ruin what should have been another amazing beach gig.